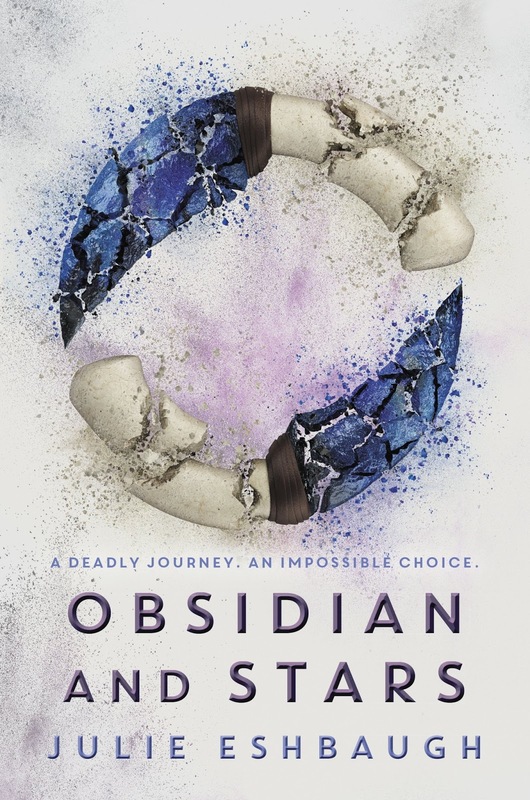 I was actually wondering what direction Obsidian and Stars would take after Ivory and Bone. I enjoyed the first book because it reminded me of a reverse Pride and Prejudice. Obsidian and Stars reminds me a little of Battle Royale...really only because they are fighting for their lives on an island. I really liked the story and thought it’s a great sequel to the first story. We are now experiencing the story completely from the POV of Mya. She returns to the Manu clan now as a future bride instead of the very angry girl who visited the clan the first time around. As much as Mya can be cold, I love that she is also very clever and can be calm in a frantic situation. She also has a bigger heart than she lets on. I liked being in her point of view as she struggles to find footing in her new world. I still love Kol. There is just something about him. I think it’s really his confidence and his kindness. He is a very gentle leader who listens to the people around him. He also has a very open mind and sees things differently and new. He’s willing to embrace change. The plot is actually really about survival against each other. Circumstances land the brothers and sisters of the Manu and Olen clans on an island beyond the horizon. While they there they meet someone new who belongs to the Tama clan and is escaping for their own reasons. When old and new enemies seek the characters on this island this where it becomes a little battle royale. They are fighting to survive and get off the island back to the safety of their clans. It’s really intense at time and there is definitely a lot of action as far as fighting goes. I really like the direction the story takes and I definitely enjoyed the ending. However complicated things might be, all seem to find their place whether good or bad. I thought this was a well done sequel and companion for the Ivory and Bone. 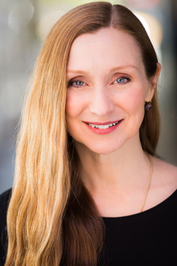 Julie Eshbaugh is the author of Ivory and Bone (HarperCollins, 2016). She used to have trou-ble staying in one spot, having lived in places as varied as Utah, France, and New York City. Julie eventually returned home to the Philadelphia area, where she now lives with her hus-band, son, cat and dog. Her favorite moments are when the unexpected happens and she cheers loudest when the pitcher gets a hit.